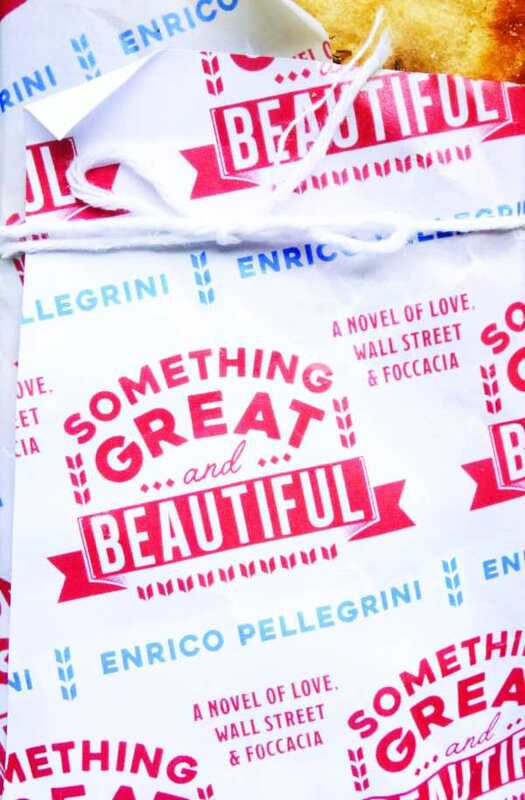 Enrico Pellegrini gave the 2008 financial crisis time to bake, rise, and cool before blasting it with his incisive and satirical novel Something Great and Beautiful. After a meet-cute in Italy, Rosso and Chloe take divergent paths. Years later, when she is a Wall Street lawyer and he an unlikely startup billionaire, they reconnect and fall in love. Their blended romantic and business highs are short-lived, however; federal prosecutors soon try them for an extensive list of white-collar crimes of which they may or may not be guilty. This deceptively light-hearted comedy invites readers to ruminate on what exactly happened with the financial crisis and who is to blame. In a system so intricately interconnected, it becomes abundantly obvious that no one acts alone. Lenders collude with borrowers and vice versa. So, when lending strays wildly outside the boundaries of conventional and safe risk levels, are banks to blame? What about the individuals and businesses that sought and accepted funding—are they guilty, too, for participating in lending practices that were systemic norms? Alone, these dry economic questions are easy to relinquish to financial analysts and market regulators. However, when wrapped in the appealingly offbeat adventures of Rosso and his bumbling path to bread riches and fulfilling love, such complex issues become far more palatable. Is Rosso a savvy crook or an ignorant dupe, and does it matter? Few key actors faced substantial consequences for the market’s 2008 collapse, and perhaps few people even understand what happened or how to assess culpability. Whether Rosso is a victim or perpetrator of the system’s corruption ultimately depends on perspective. One thing is clear, however: Rosso seeks to build something tangible and meaningful. Even in a broken banking system of intangibles, he ultimately succeeds. Crook or not, that makes him a hero to root for.